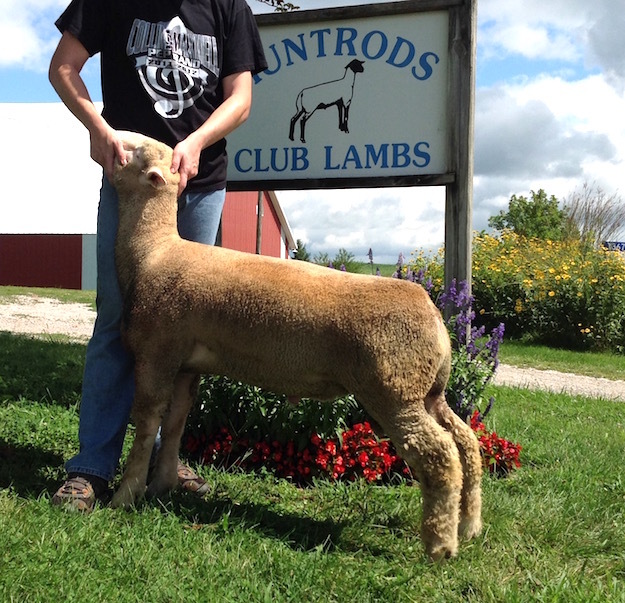 We had no intention of keeping another Dorset ram, but when our best "4485" ewe lamb produced 7286 with a huge, flat hip we knew it was a piece we had to keep. Look for his 2018 lambs this late. 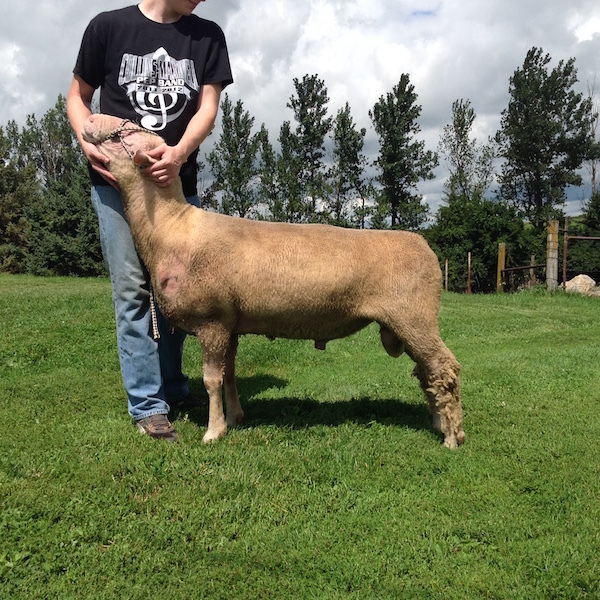 We used this powerful ram to get a few specs again this year. 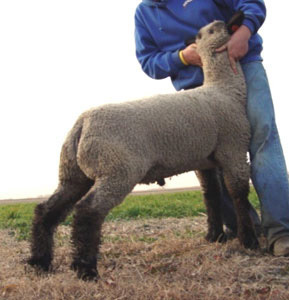 Massive in his muscle pattern, his lambs have exceeded expectations each year. He will continue to be a part of out breeding program. Extremely complete and correct, he has the thickness, rack shape, and hip we were looking for. He also has the "look" needed in the showring- great in his lines, smooth in his muscle pattern, perfect in his hip shape. We love the pieces that he has added to our lambs. Flushmate to Berry's 2015 keeper ram "Confession"
We are excited to see how far and fast Einstein can move us into the future! The success of the Heisman/Burn line in the Berry and Rule flocks speak for itself. 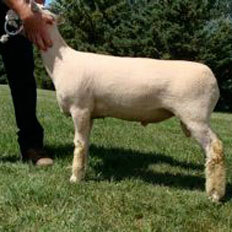 Einstein's mother is a powerful flush ewe in the Berry flock. 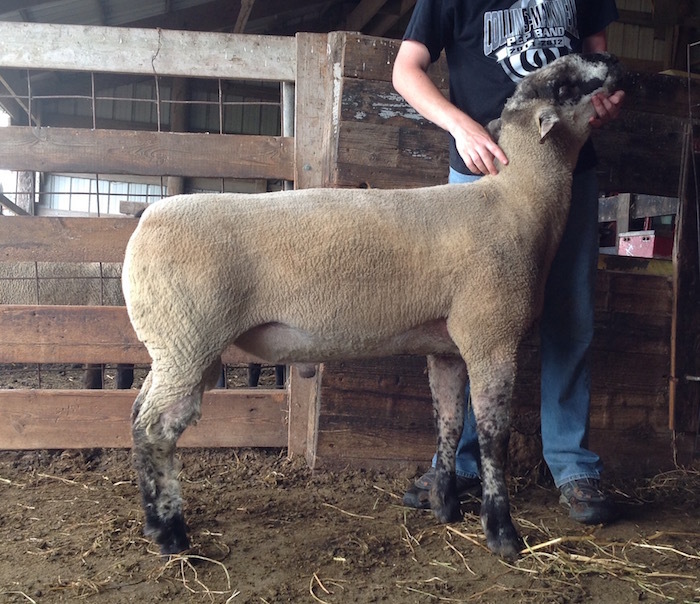 Make sure to stop in and see the "relativity jump" Einstein puts in our lamb crop! We retained this Slack son to keep some of the pieces that the Slack ram had. We used him in 2016 for late cleanup duties and his daughters were great. So, we bred a select few ewes to him again. 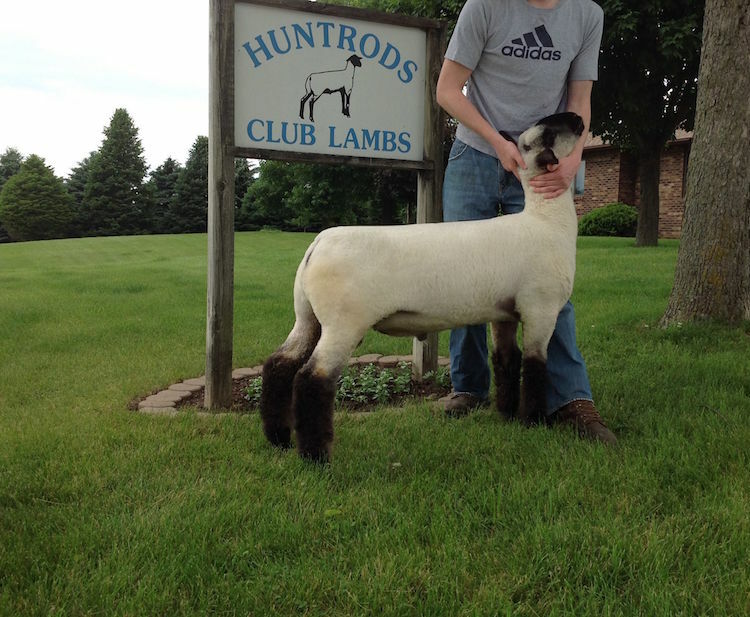 Thanks to Morrical Club Lambs for allowing us to breed our black faced ewes to Reckless.